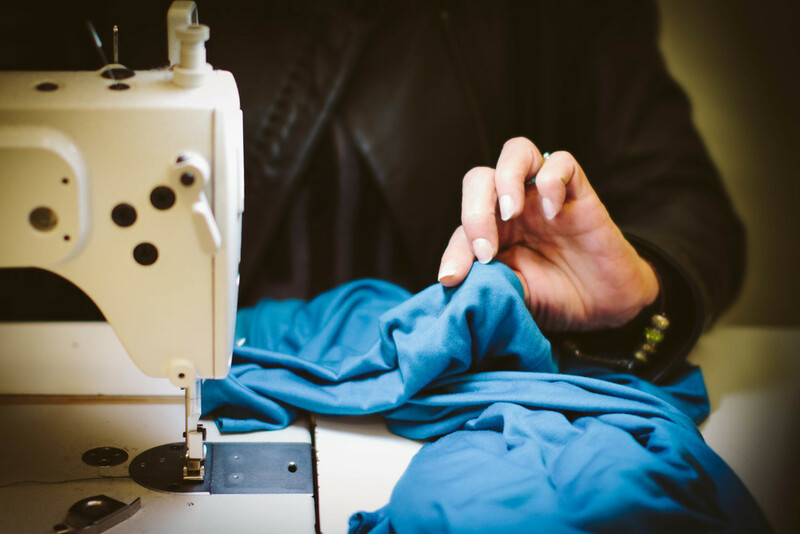 We've been altering, repairing and tailoring for over 40 years. In that time we've shortened thousands of skirts, lengthened thousands of trousers, designed and made a handful of wedding dresses and even altered the suits for the Scottish Rugby team. We pride ourselves on our invisible repairing and love the challenge of making things look brand new.